Anger, disappointment and blame are all natural emotions but if they are not expressed or held onto for too long they can lead to illness and disease. Anger can be the result of fear, worry, anxiety or sadness we don’t want to feel. Sometimes it is easier to blame others rather than examine and express our own fears and insecurities. 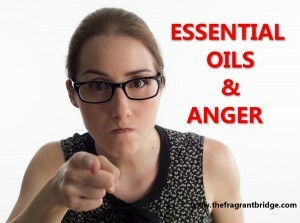 Essential oils that can help you or others to process and let go of these emotions include the following oils. 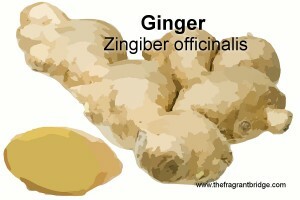 They can be used in a vaporiser, bath, massage or perfume. Use singly or in a blend. 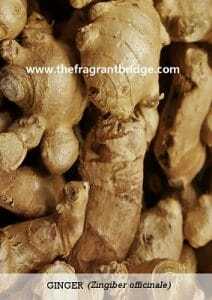 Bergamot (Citrus bergamia) is for those who do not express but instead repress their anger. This can lead to depression, mood swings and insomnia. 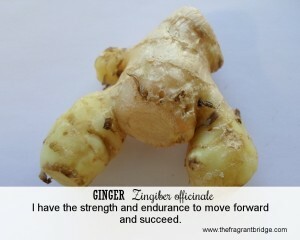 Bergamot can help them explore their pent-up feelings and release them. Grapefruit (Citrus paradisi) is for the perfectionists who have high standards for both themselves and others. When things don’t go as planned they blame themselves or others and may lash out. Afterwards they feel guilty and comfort themselves with too much food or alcohol. Grapefruit helps them to accept more realistic goals and clears the heavy feelings of self-blame and angry disappointment. 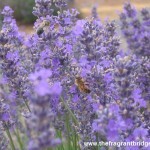 Lavender (Lavendula angustifolia) helps to calm strong emotions like anger that threaten to overwhelm the person. 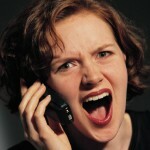 She can help clear pent-up feelings of annoyance and calm the person down after a sudden outburst of anger. Roman Chamomile (Anthemis nobilis) is ideal for those who harbour resentment because they feel neglected. They are moody and may even deny or not accept help when it is offered. Rose (Rosa damascena) is for those whose anger stems from feeling betrayed, rejected or hurt emotionally. She’s also for those who lash out in anger and are then filled with regret and remorse. Rose brings a sense of compassion for themselves and others. 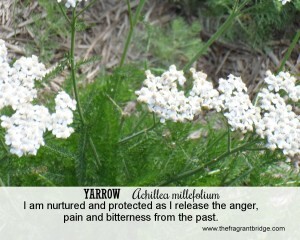 Yarrow (Achillea millefolium) is for those who are easily offended and strike out in rage. They feel vulnerable and may have been emotionally wounded in the past. They may on the other hand repress their feelings of anger and always be on the defensive or retort with sharp or sarcastic comments. Ylang Ylang (Cananga odorata) is for those who have a lot of anger because they feel frustrated and fearful and don’t know any other way to express it. Ylang Ylang can bring a sense of peace allowing them to face their fears. 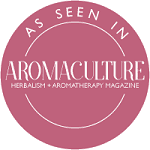 This entry was posted in Essential Oils and tagged anger, bergamot, blame, frustration, grapefruit, lavender, Roman chamomile, rose, yarrow, ylang ylang on April 13, 2016 by Carole Hodges. Synonyms: Milfoil, thousand weed, achillea, soldier’s woundwort. 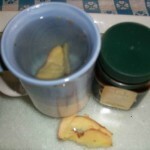 Aroma: Sweet, herbaceous similar to German chamomile. Plant: Perennial with tiny clusters of white or pink flowers growing to a metre in height. The lower part of the stem is leafless and woody while the upper stem has alternate feathery lace like leaves. Main Growing Areas: Albania, Hungary, Bulgaria, France. Major Constituents: Camphor, 1,8 cineole, iso-artemisia, azulenes, achilline, sabinene. Interesting snippets: Grown specifically for medicinal use as it is considered a weed in most places. Yarrow tea has long been used for mild digestive upsets and menstrual cramps. 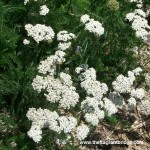 It is said that Achilles tended his soldier’s wounds with yarrow during the war with Troy. The 50 wooden sticks used for the I-Ching were made from the stems of the yarrow plant. 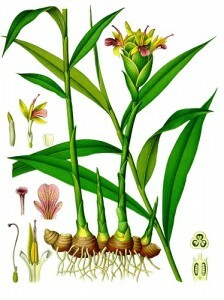 Part of Plant used / Extraction: Leaves and flowering heads by steam distillation. 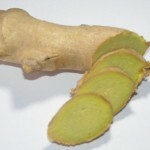 Therapeutic actions: Cuts and abrasions, eczema, menstrual pain. Emotional and Spiritual: Gabriel Mojay writes that yarrow oil is most appropriate for those in whom feelings of anger or rage are linked subconsciously with emotional wounding and vulnerability. 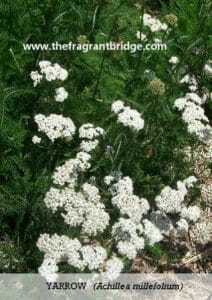 Susanne Fischer-Rizzi considers yarrow the perfect oil for times of major life changes such as mid-life crisis and menopause because it helps reconcile opposing forces when we are feeling torn. Robbi Zeck asks you to learn how to maintain your balance in every situation without abandoning your integrity. Ask for clarity of vision so that your inner perspectives will match your external actions. 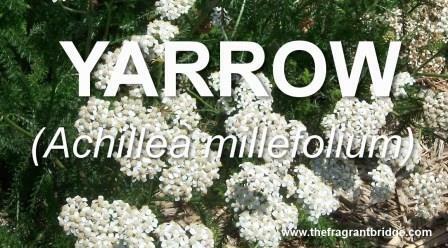 Yarrow with its balancing action refines the senses, enhancing the power of your insights as well as your outer vision. 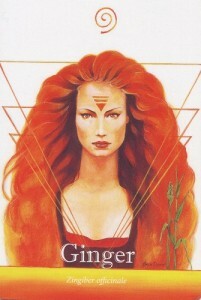 Fragrant Change Healing Card: I am nurtured and protected as I release the anger, pain and bitterness from the past. Have you been deeply hurt and are still feeling angry and bitter about it? You may find yourself lashing out at every perceived insult, hurt and offence in order not to feel any pain and protect yourself. You may become defensive seeing insults where none are intended. You may pretend that these insults or hurts have no effect on you while sinking deeper into anger at yourself for not addressing them, leading to a depression or sadness that seems never ending. Take time now to nurture yourself as you release all the bitterness, pain and anger. Feel the pain, forgive yourself and the person or people who caused it; let it all go knowing you will come through this stronger and able to love and feel joy again. Safety: Non-irritating, possibly sensitising, non-toxic. Possibly best not to use in the first trimester of pregnancy. 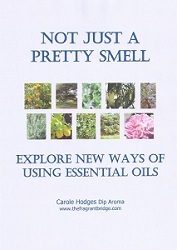 This entry was posted in Essential Oils and tagged anger, anti-inflammatory, balance, painful periods, wound healing, yarrow essential oil on April 4, 2016 by Carole Hodges.